the Mad Duke of Thornwood into accepting one wild dare after another…all because of a pocket watch. Desperate to recover he beloved father’s pawned timepiece, Lily did something reckless and dangerous and delicious—something that led to a night she’d never forget. use of being the Mad Duke if you can’t have some fun? But the last laugh just might be on him. I’m never so happy as when I feel as if I’ve stumbled upon a treasure and with this book I believe I have. Yes, I’m sure I have discovered a new addition to my must-read list. 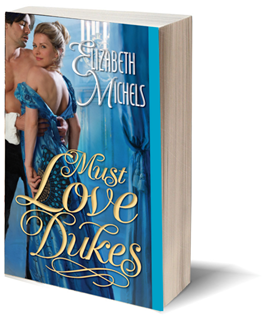 Elizabeth Michels has a fantastic skilled approach in bringing to life historical romance with the right amount of steam and humor. I’m just mad for the Mad Duke! Devon Grey is a fascinating leading man with so many layers. One moment he is so studious and serious about his travels and the next he is pulling pranks like a naughty little boy. The Lily readers first meet is so different from the Lily we come to know and it is fabulous watching all her traits revealed. I enjoyed the interactions of these two strong individuals and all the other characters they came into contact with. Even the baddies brought out a truly emotional response in me that days after reading the story I still want to thoroughly shake someone for their actions. 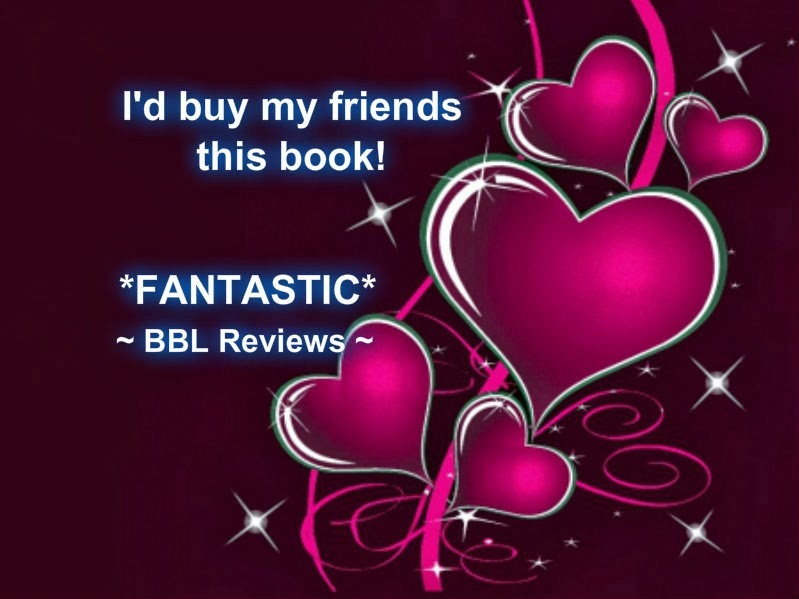 I’m looking forward to reading Sue’s story to see just what all her blushes were about.